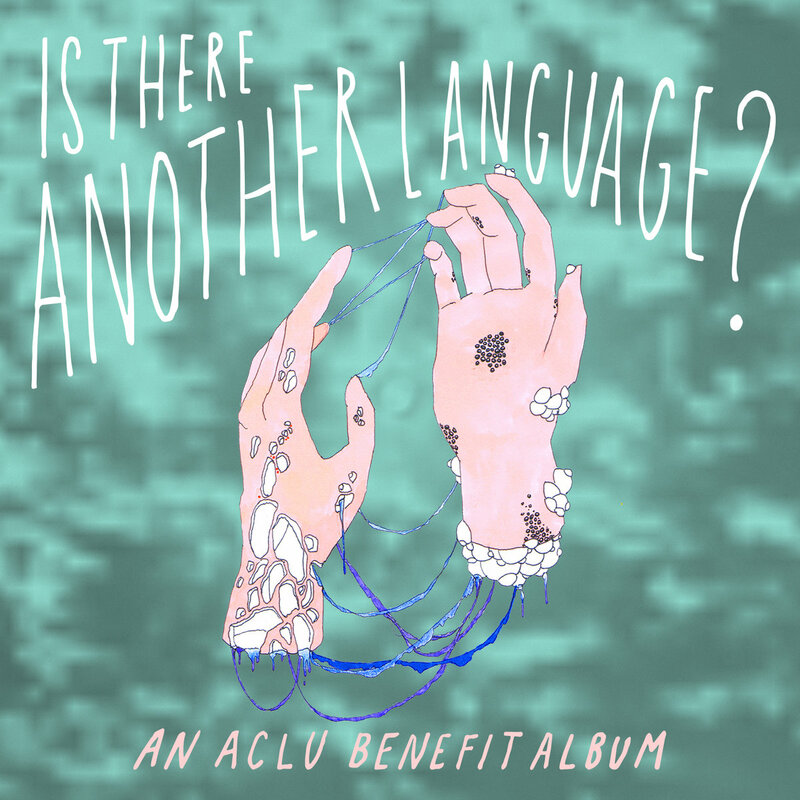 ACLU benefit album - Is There Another Language? If you were thinking of throwing some money the way of the ACLU (and now seems like it might be the right time to do that), one way you can do that would be to buy this benefit compilation Is There Another Language? that feature's Dean & Britta's cover of Hey Paula. The album has been released on Bandcamp - the VERY limited cassette version has sold out but you can buy the download which has stacks of other great music - the price is $7 but of course you can pay more. Hey Paula was previosuly only available on the long sold out and saucy covered Great Pop Supplement 7" from last year.